On Friday 26th October, the Claremont District was involved in the ACC Inclusive Sports Day. 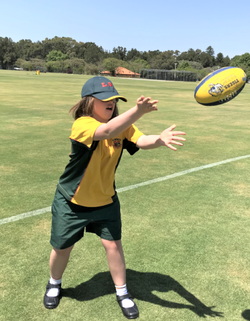 Launched in 2012, the Inclusive Sports Day was an initiative to provide ACC schools inclusive students (Students with Disabilities) with further sporting and recreational experiences. 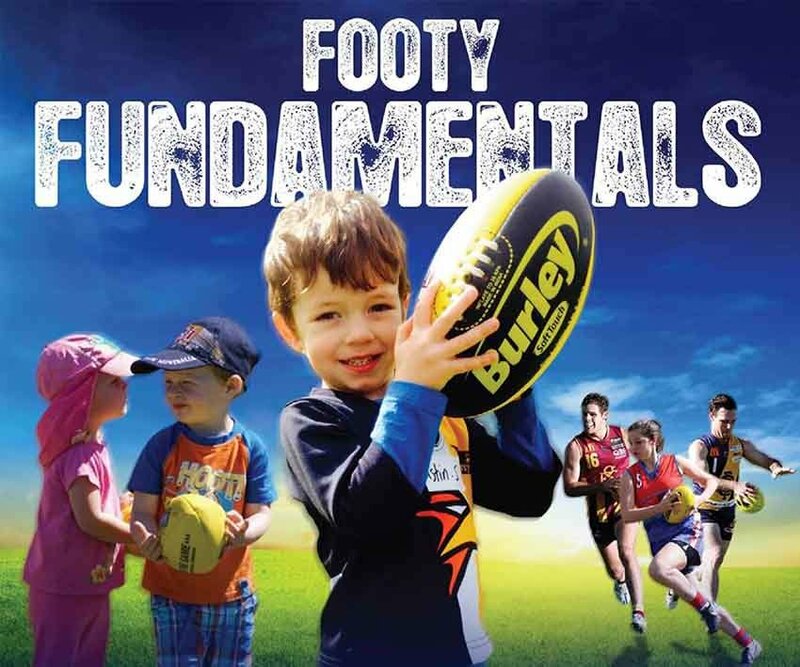 Particularly sports that they can continue with post school via a club and/or team environment. Not only in a physical sense, but social as well. It was a great day of sport and the Claremont District will continue to be involved in and support this event going forward.